If you read the article fully you will see that you can blame the current government for the extended time it takes to answer all of the questions. They have added a lot of questions to what used to be in the surveys. alasta: The only question in that study that I have refused to answer is one about 'sexual orientation', partly because it seems excessively personal, and partly because I don't really understand all that new age gobbledygook. There's 26 letters in our alphabet, just pick one of them! This seems like another divisive issue, but I can see why people get up in arms with the claims of what appears to be gross intrusion on top of deliberate misrepresentations over how long the process takes. I went through one of these, and I don't keep or ask for any receipts for anything I buy personally (pretty much all reputable stores keep a copy electronically for warranty purposes) I just told them them this and they were fine. I suspect they people told the stats person yes I do have the receipts but will need to find them to which the stats person would have said fine yes you do that. Never volunteer too much information. I agree that 3 hours is too long. 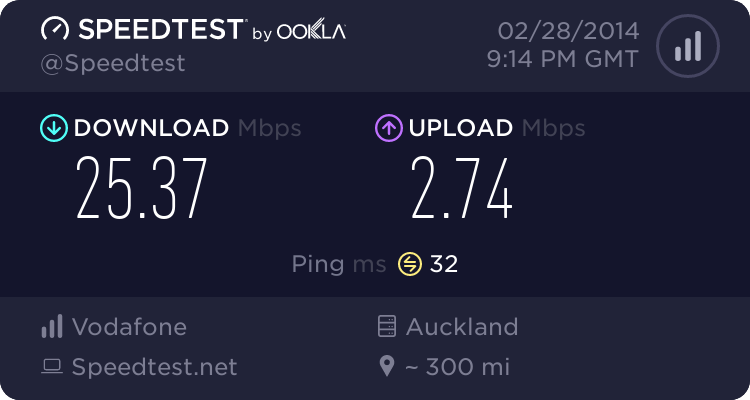 But if Stats NZ say that the average time to complete the survey is 40 minutes then that's probably true, after all you'd expect them to be able to accurately calculate something like this! Maybe this particular couple managed to drag things out? My understanding is that in the past they only picked 3,500 households for the survey but that this year they've upped it to 20,000. I guess that's why not many people knew about it and it's going to become a lot more widely known as more people have to complete it. IMO they don't value people's time because they don't pay a cent for it. Of course you can? You can simply pack your bags and head to a country that doesn't have these requirements. No, I am saying people have a choice. It's compulsory if you live here and meet the critera, to fill in these questionaires if selected. It's no different from obeying road rules, or many other things that are a requirement of being a member of a country. Is it inconvenient? Probably. Is it intrusive, maybe to some (me included), will I do it without "poisoning the well" or any of the other things that have been mentioned, yes, because it's my duty. Not every chore I need to do, is something I like. Most people have spent more time participating in this thread complaining about it, than it would take to complete it.